A far-right politician's won Brazil's presidential election. 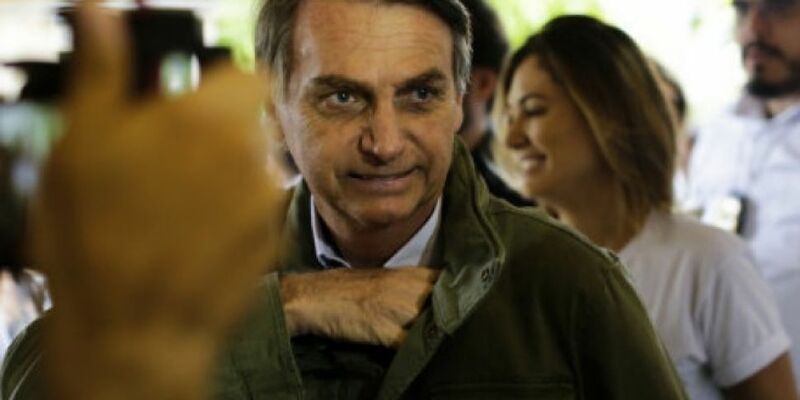 Jair Bolsanaro beat his rival with around 55 percent of the vote, and is promising to tackle corruption and violence, and boost the economy after a major recession. But he's controversial because of his support for Brazil's former dictatorship, as well as making sexist, racist and homophobic remarks during the election campaign.